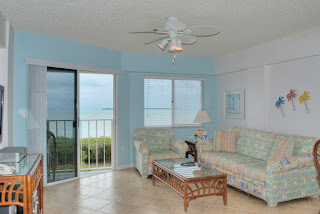 Florida Keys Market Update: Back on the Market - Ocean Pointe #4416, Top Floor End Unit! 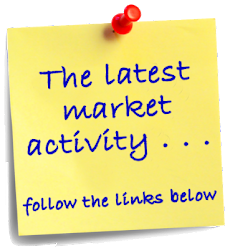 Back on the Market - Ocean Pointe #4416, Top Floor End Unit! The recent buyer who tried to purchase this beautiful end unit at Ocean Pointe in the Florida Keys has not been able to secure financing, so the unit is back on the market! 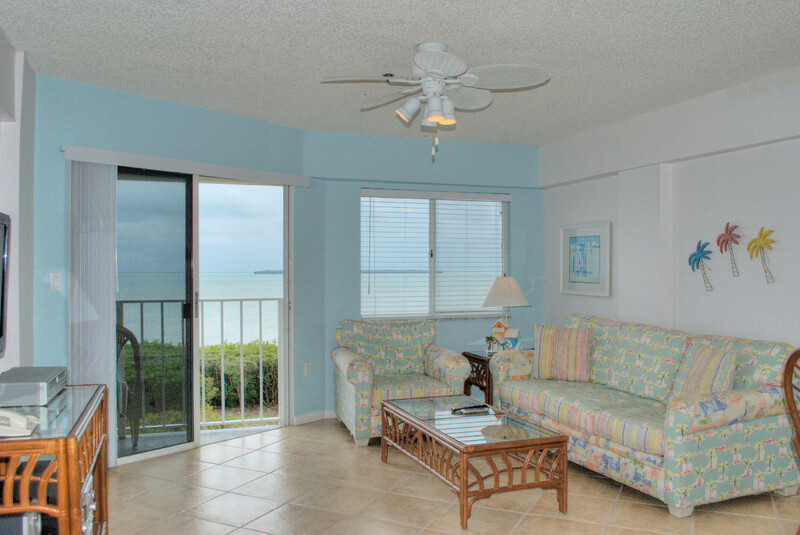 Offering the largest floorplan at Ocean Pointe, this 2 bedroom, 2 bath unit is on the top floor of building 4, which is the building closest to the ocean. This location provides endless ocean views from the unit. Offered fully furnished including flat screen TV's, this unit also has granite countertops, tile flooring and updated kitchen and baths make this unit ready to move into or ready to start renting and earning income. 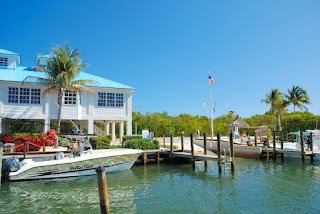 Onsite amenities include, 24 hour manned front gate, Olympic sized swimming pool, dual tennis courts, private, sandy beach,marina and boat ramp, and on-site cafe & bar. 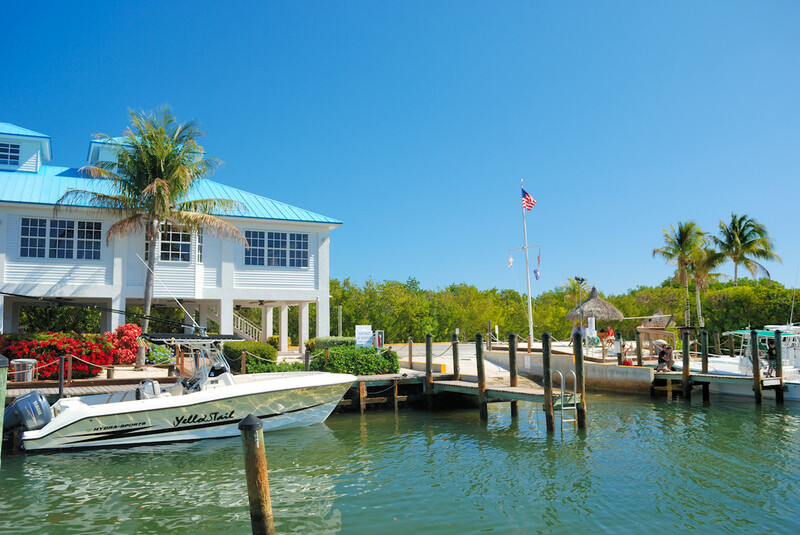 Owners are allowed to keep their boat and trailer on-site for no additional fee. There are no restrictions on how often you can use the unit yourself or on how long you can rent it for. The on-site rental company will take care of every detail for you, making the rental process effortless for you. 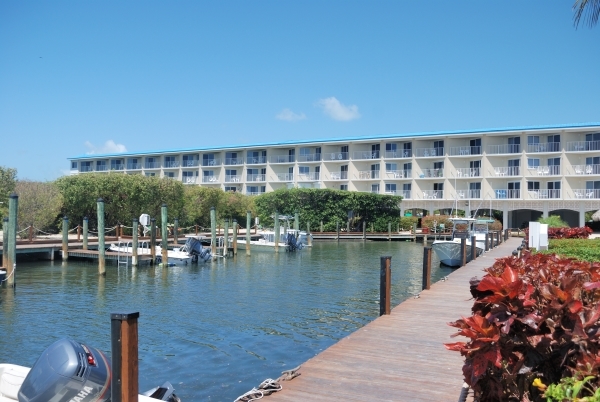 Centrally located in the Upper Keys, this complex is an easy commute from Miami and the rest of South Florida. It is a popular rental complex among travelers and this unit has a solid rental history, with the current owners earning more than $20,000 in rental income in 2011. Call today to arrange a showing or for more information about this great opportunity to own at Ocean Pointe. "So, how's the market in the Keys?"